Composer and guitarist Mario Diaz de Leon, whose recent works have been hailed for their “hallucinatory intensity” by The New York Times, returns to Roulette with a concert of new works for ensembles. Featuring the world premiere of The Chapel Abyss, an octet composed for Talea Ensemble and commissioned by Roulette/NYSCA, and Bellum for brass septet and electronics, composed for TILT Brass, and Luciform for flute and electronics, performed by Claire Chase, Diaz de Leon continues his ongoing collaborations with dynamic classical ensembles of the highest calibre, combining the inventive language of contemporary classical music with overtones of underground metal and noise/drone. The Chapel Abyss (2013) for octet with Talea Ensemble – world premiere – Roulette/NYSCA commission, Roulette/Jerome Foundation Residency. Mario Diaz de Leon is a composer and guitarist, known for his performances on guitar and electronics, as well as his compositions for chamber ensembles. His influences include composers such as Ligeti, Xenakis, and Scelsi, underground metal, and a wide range of electronic music. His work as a composer has developed in part through extended collaborations with the ICE and Talea ensembles, and has also been performed by Eighth Blackbird, Mivos Quartet, JACK Quartet, San Francisco Contemporary Music Players, Alter Ego (Italy), and Romania’s Hyperion Ensemble. He currently records and performs as Oneirogen, an experimental project known for its merging of ethereal synths, brutal distortion, and noise influences. 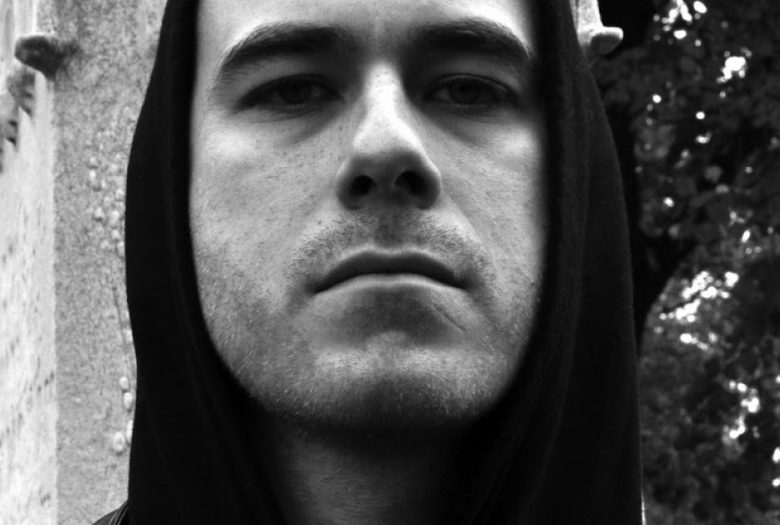 His discography includes releases on labels including Tzadik, Denovali, and Shinkoyo. He holds degrees in composition from Oberlin Conservatory and Columbia University. Talea Ensemble takes its name from the Latin term talea (literally, “cutting”) and applies this principle to the practice of repeating, cycling rhythmic patterns, as associated with the ars nova period of Medieval music and other traditions including Indian classical music (tala in Sanskrit), and throughout the ages in Western music, from the composer Guillaume de Machaut in the 14th Century to Olivier Messiaen and Gérard Grisey in the 20th Century. This idea of a global, timeless, and cutting-edge musical practice, inventive in its construction and beautiful in its execution, is at the root of the Talea Ensemble’s artistic direction. TILT Brass is a Brooklyn-based organization dedicated to creating new content and contexts for contemporary brass music by producing inventive concert programs, recording projects, and commissioning initiatives. Led by composer, trombonist, and curator Chris McIntyre, TILT boldly positions itself as the vanguard presenter, educator, and advocate for new brass music in New York City.